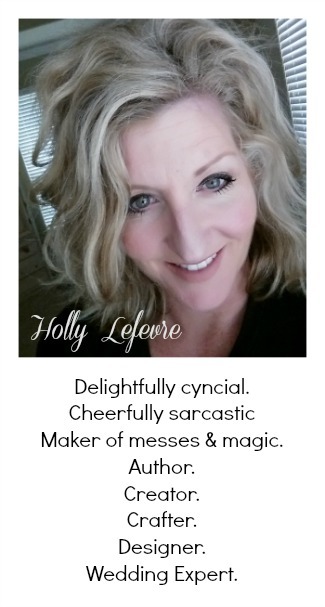 504 Main by Holly Lefevre: I Have a Visitor! Elizabeth from twelve crafts till Christmas! I Have a Visitor! Elizabeth from twelve crafts till Christmas! I am beyond giddy! It was only about one month ago I had my first guest bloggers and I LOVED it so much. I so enjoy having visitors. Today, I Elizabeth is here! Yippeee! In January of 2010 I began sewing and I set a goal of making all my kids' Christmas presents for Christmas 2010 . . . one gift a month until December. (And yes, I need an entire year to do that . . . trust me!) In order to keep myself accountable, I began a little blog called twelve crafts till Christmas. 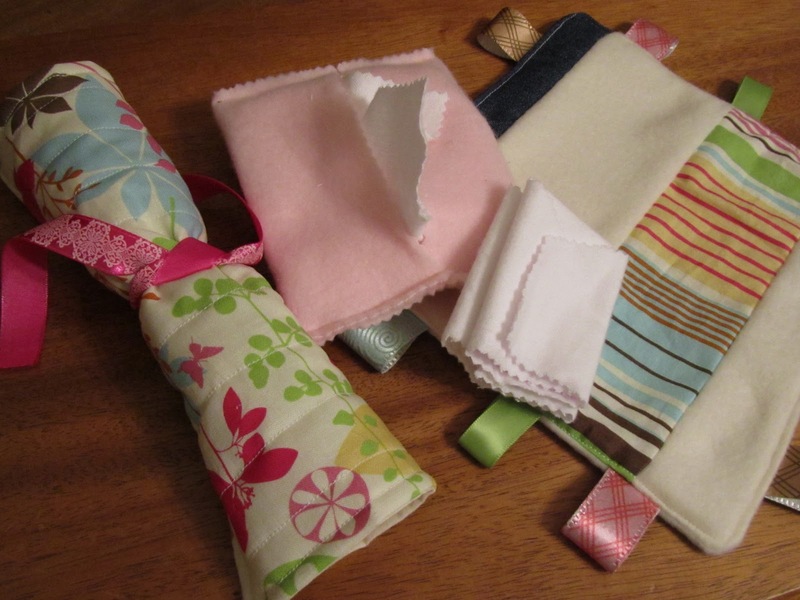 Originally, I started twelve crafts in order for family and close friends to keep tabs on my progress. However, somewhere along the way other people started reading and following, and I took on a mission to inspire people to make at least one - just one (unless you're inspired to do more) - homemade gift this year. There is nothing better than a gift that has been labored over and loved on, so I provide a bunch of tutorials and gift ideas mixed in with my own novice sewing and crafting antics. Here's an easy peasy gift idea to get you started toward your gift-making goal. And remember this idea/tutorial is for your personal gift-giving or wearing use only. Here are a few more gift ideas . . . my favs. Stop on over for tutorials. Also, right now I'm hosting an event focusing on holiday traditions. Twelve (plus) days of traditions is full of guest bloggers (like Holly) who are sharing their special holiday traditions, giveaways and a linky party for you to share your own traditions. Stop by and join the fun! As I say over at twelve crafts . . . CRAFT ON! ****************** THANKS ELIZABETH! GO VISIT AND BE INSPIRED TO GET CRAFTING! Time is ticking away...Last chance! What a great guest post, Holly. And those things are soooo beautiful! Oh my gosh, what awesome work. I always tell myself that I'm going to make presents but I never get around to it, or I only make a few and then give up. I am definitely going to pay a visit! What beautiful things Elizabeth! I am in love with the pillow buddies! :) Thank you Holly for introducing us!! Awesome! I follow Elizabeth and she, like Holly, is one of the blessings for which I'm thankful this Thanksgiving. It's been an age since I flexed my crafting muscles. But these are all super cute....especially the headband! Awww . . . thanks! You are all so kind! There's still plenty of time to flex those crafting muscles and make a gift or two! (I love the way you said that Lourie!) I would love to see pics if any of you have a handmade gift you finish up. Thanks Holly! It's an honor to be here on 504 Main! Oh what a fun idea to make ALL homemade crafts for the kids! What a spectacular mom Elizabeth is! All of these gifts are adorable. SO cute! It makes me want to wish I had a baby! Happy Thanksgiving, Holly! May it be filled with memories to treasure throughout your life. What an adorable headband! Geez...kinda makes me wish I had more hair! I love all her other projects too, especially the play mail set. I know Maddie and Max would both dig it! Following your blog for the first time and linking up. I have added your badge to my blog hop page. what a great guest post. I love that blog idea and of course it's such a fantastic way to be excited about Christmas all year round! hehe.